Lot’s going on over here at Martian Pr so we’ll give it to you in one hot swoop. 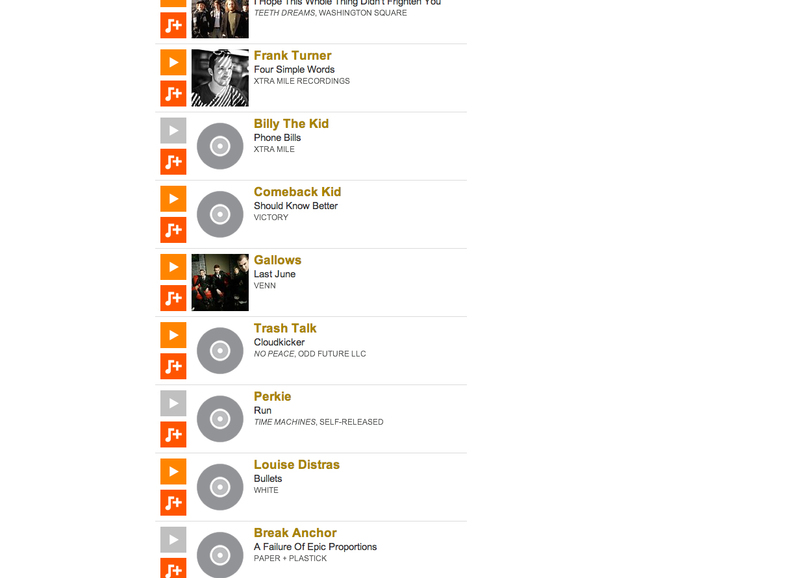 We’re stoked to announce another spin of “BULLETS” by Louise Distras on the BBC Radio 1 Punk show last night. We’d say listen back at a certain point…but the show is awesome..So listen to it all. So killer. Her double AA single is out May 12th on limited edition vinyl and digital DL. Hook yourself up. In other news, THE RELAYS premiered one side of their forthcoming AA single out on May 26th titled “( Like A ) Satellite / South Pacific” “South Pacific‘ is available to stream below and the official music video for ‘( Like A ) Satellite’ is premiering over the next few weeks on build up to release on May 26th. We’ve also got new additions to our roster to announce over the coming weeks…..one includes an absolute mammoth of a rock band from London which we’ll be announcing V. soon – Imagine QOTSA/DFA1979/Fugazi – Keep checking out the bands we’re shouting about and be sure to spread the word of Martian PR and Martian Pop Records. Thank you all. MARTIAN PR.